A family vacation to Berlin, Germany, can combine not only the historical attractions for parents, but also the sights of the city that appeal to children. The German capital has the reputation as a city that has something for everyone. Apart from the monuments that lure adults, there are fun aspects for kids as well. The following top five activities will keep not only children happy, but parents too. Established in 1844, the Berlin Zoo is the answer to a modern day Noah’s Ark, and a wonderful respite in the heart of a bustling city. From lazy lions to silly seals at feeding time, families will be able to see some 15,000 animals from the world’s continents and waters. A petting zoo is also on hand, allowing children to get up-close and personal to furry and hairy barnyard creatures. 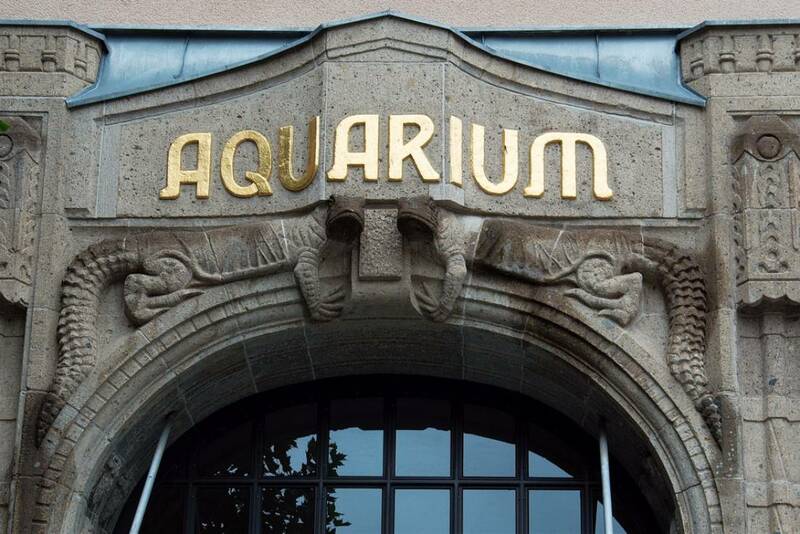 Next to the Zoo, the Berlin Acquarium is also well worth a visit. Insects, reptiles, fish and amphibians are on display on three floors. From October to March, the ever-popular Children’s Night Tour takes place on the second and fourth Friday of the month and starts at 6:15pm. Kids are guided by torchlight through the facility to see the Acquarium’s residents after the sun goes down.Tickets for this special hour-and-a-half adventure must be reserved in advance at the ticket office. General admission to enter either the Berlin Zoo or Acquarium can be bought separately; however, a combination pass to see both is also a great option for a day’s visit. 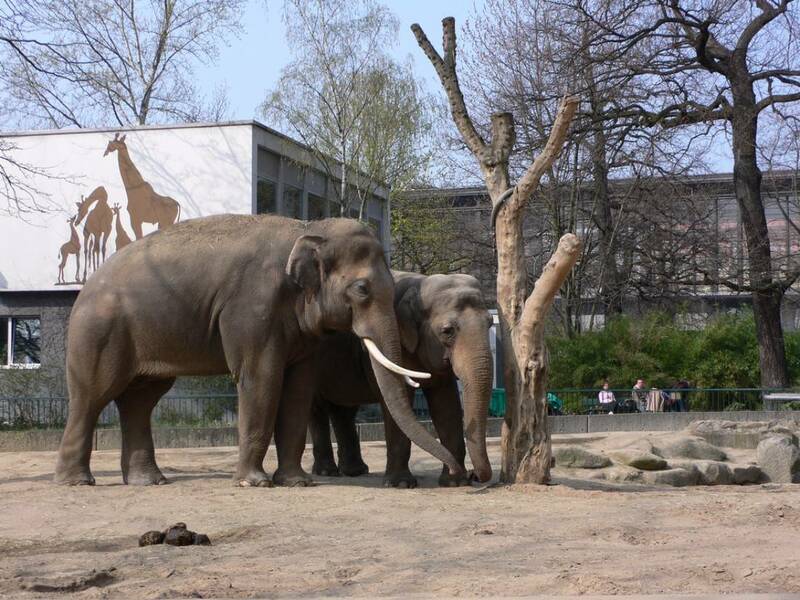 At 160 hectares, the Tierpark Berlin is one of the largest zoos in Europe. 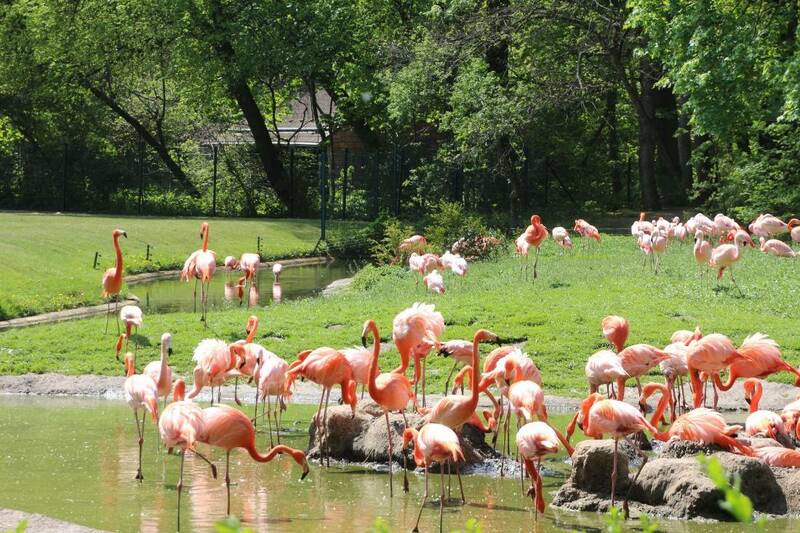 A one-hour train tour through the park, which opened in 1955, allows visitors to see the many animals that live in an open-air environment. Other interesting features include the feeding time of the big cats, which takes place every day (excluding Fridays) at 3:30pm, and bathing days when elephants and their baby calves can be seen sloshing around on Saturdays and Sundays between 3:00pm and 3:30pm. While at the animal park, a further highlight on the grounds is a visit to the late-17th century Friedrichsfelde Palace. The Ritter Sport chocolate shop is a fantastic location for kids to enjoy one of life’s sweetest pleasures. An excelent and exclusive opportunity for 7 to 18 year olds, here, is a seat in the hands-on Schokowerkstatt. Giving parents some time for themselves, children can take part in this fun, 75-minute workshop where they learn all about the little bean that becomes their favourite confection. In the end, kids are able to create their own delicious Ritter Sport chocolate square. Due to its popularity, it is highly recommended that reservations be made far in advance. A giant Lego giraffe, standing proud at the eye-catching Sony Center, is the beacon for the Legoland Discovery Centre in Berlin. Kids and even adults, who still get excited at the thought of constructing structures with small, multi-coloured bricks, will find hours of entertainment at this fun-filled zone. Boys and girls will happily lose themselves in the various areas that allow them to build, discover and explore. Berlin is a bike-friendly city; so what better way to see the sights than a tour that is not just educational, but healthy, too. Perfect for the entire family, Fat Tire Bike Tours provides guided excursions that highlight this historical capital. 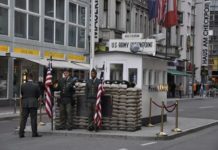 Options include the All-in-One City Bike Tour, the Third Reich and Nazi Germany and the Berlin Wall and Cold War tour. 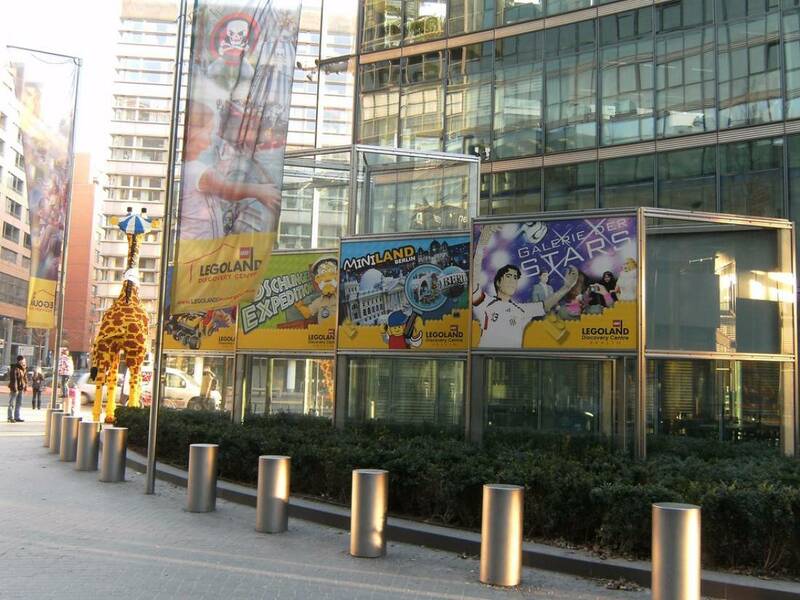 Beginning at the TV Tower in Alexander Platz, an approximate 6-mile (10km) tour lasts roughly 4 ½ hours. Helmets and children seats are also available. Not all hope is lost for parents when sightseeing with kids in the German capital. 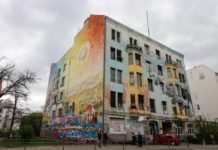 Berlin is known for its wealth of history that is on display for its millions of visitors each year, but even this cosmopolitan city has attractions that appeal to children, who want to have fun on vacation just as much as their parents do.